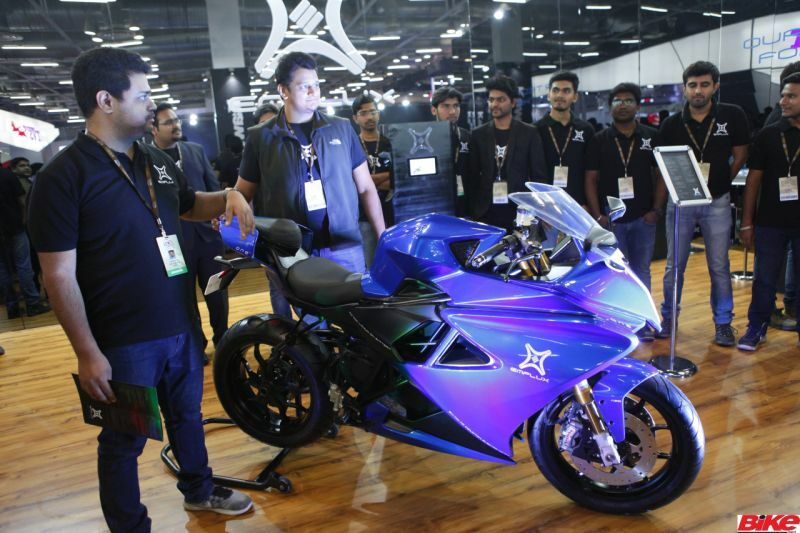 The 2018 Auto Expo is filled with amazing two-wheeler concepts and some much-anticipated vehicles. Here’s a list of two-wheelers you should keep a lookout for. The Italian marque has a surprise waiting for you. Well, more than one, actually. 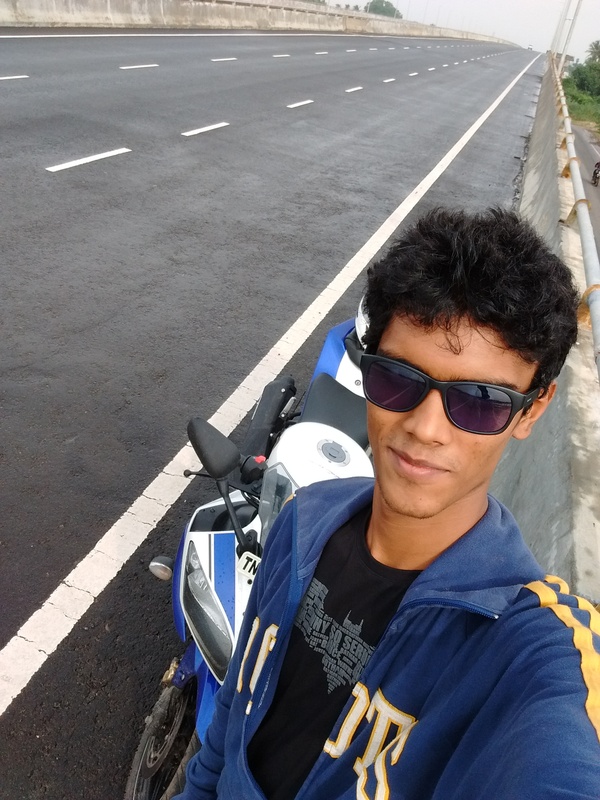 They have made their entry into the 150-cc motorcycle segment with smaller versions of their much-acclaimed superbikes. 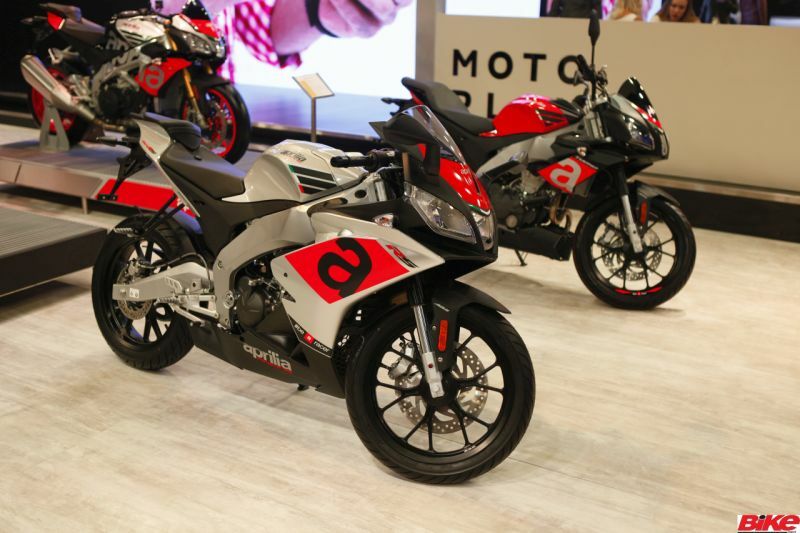 Here is all the dope on the smallest Aprilia motorcycles we have seen in India yet. We also have you covered with a comparison between the Aprilia SR 125, the Honda Grazia, and the TVS Ntorq 125. India’s first electric superbike is here. Emflux have taken the wraps off the One. Make sure you check this one out while you are at the Expo. We have all the details, including an interview with the founder. 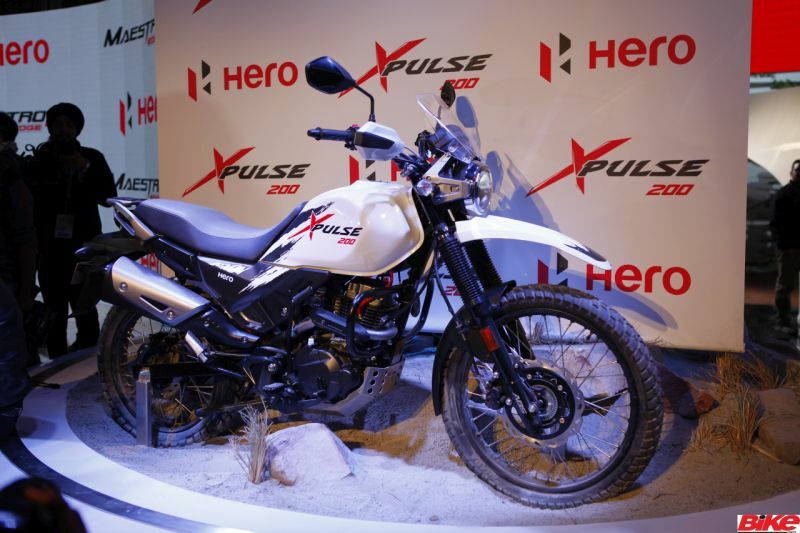 Shortly before the Expo, Hero revealed the Xtreme 200R, announcing their imminent arrival into the 200-cc street-bike segment. However, their showstopper at the Expo was definitely the Xpulse. The compact, dual-purpose motorcycle looked ready for production and had many a fan linger around for some time. Want to know more about the Xpulse? 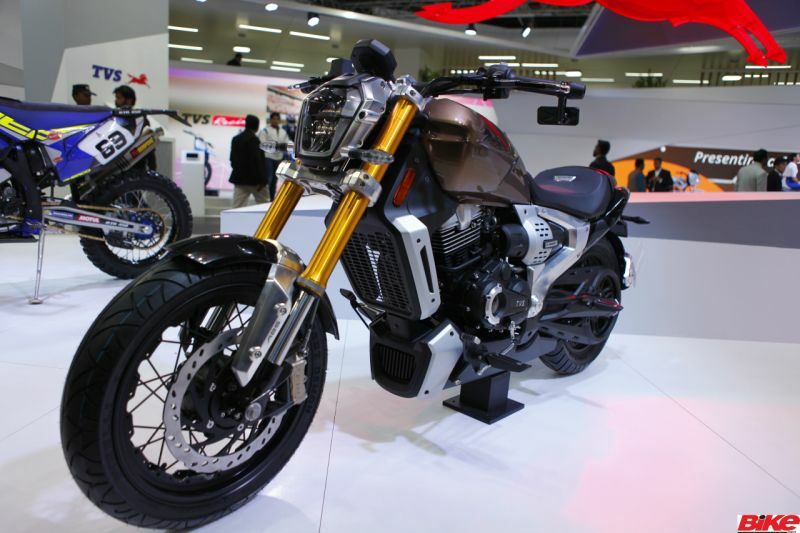 Check out our previous report from EICMA. Hero also unveiled two new scooters: the Duet 125 and Maestro Edge 125. Both scooters will be powered by the same 125-cc engine. Honda made the most of the Expo this year. With 11 two-wheelers on display, it was their biggest line-up yet. Most of the attention was drawn by the PCX Electric Concept, Honda One Make Race-ready CBR 250R, and Marc Marquez’s MotoGP title-winning RC213V. 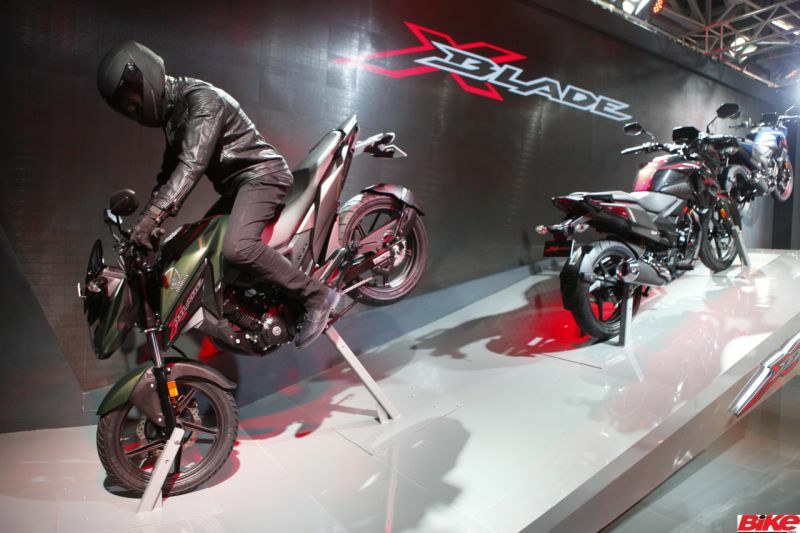 Additionally, Honda also took the wraps off the X-Blade, a new stylish street bike that is powered by the same 162.71-cc unit that is seen in the CB Hornet 160R. Honda plan to launch the motorcycle in the first week of March. Buyers will have a choice of five colours – Matte Marvel Blue Metallic, Matte Frozen Silver Metallic, Pearl Spartan Red, Pearl Igneous Black, and Matte Marshal Green Metallic. Among the other models that received a makeover was the Honda Activa, now called the Activa 5G. All you need to know about it, right here. The Japanese manufacturer began the year with the middle-weight cruiser, the Vulcan 650. Alongside the Vulcan were the star attractions of the manufacturer at the Expo this year, the Ninja H2 SX and the Ninja H2 SX SE. 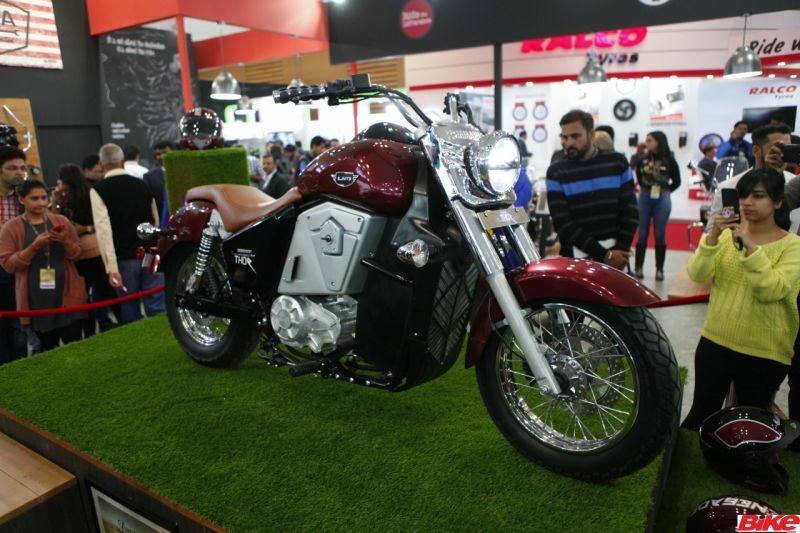 The supercharged sports-tourer duo were launched at the Expo. 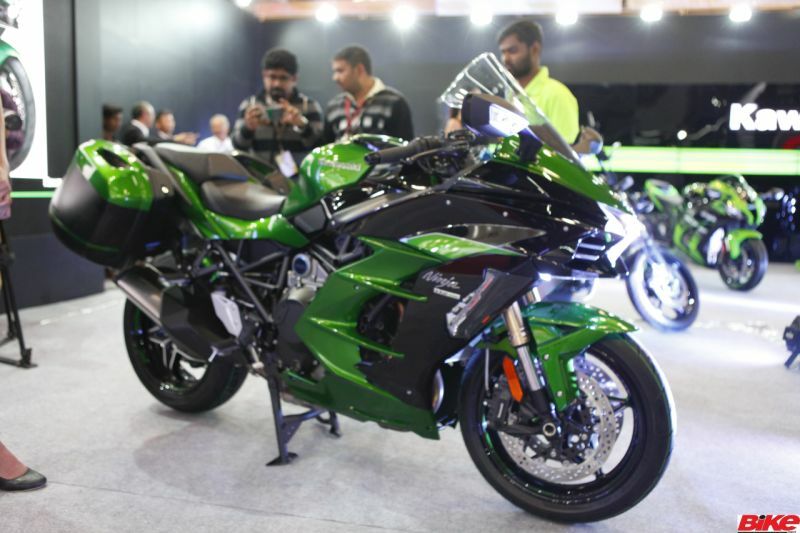 The Ninja H2 SX is priced at Rs 21.80 lakh while the Ninja H2 SX SE costs Rs 26.80 lakh, both ex-showroom. Powering the motorcycles is a 998-cc in-line four supercharged unit that produces 200 PS at 11,000 rpm and 137.3 Nm at 9,500 rpm. Factor in the ram-air, and it produces 210 PS. 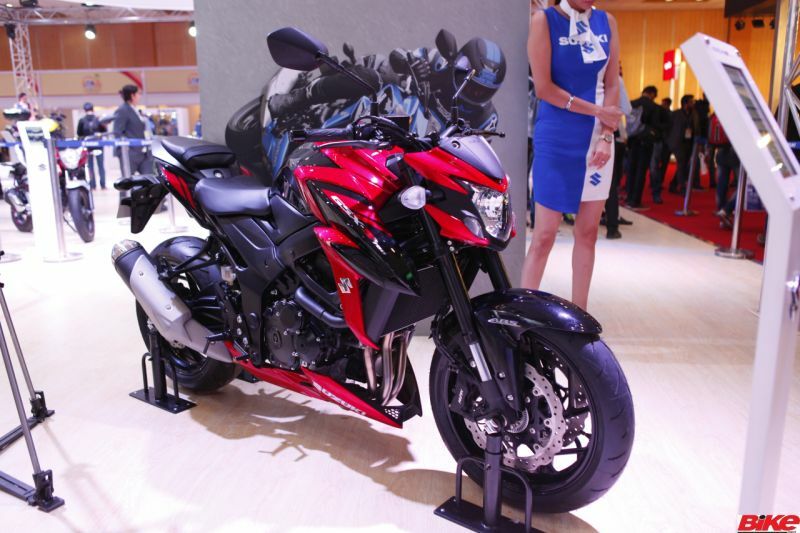 Suzuki also bombarded the Expo with some tasty unveils. After launching the small Intruder 150 the previous year, Suzuki also revealed a 125-cc version of their Burgman scooter, called the Burgman Street. Also on display were the fuel-injected Intruder 150 and the naked middleweight GSX-S750. Launch plans and more, right here. In addition to the Apache RR 310 and the recently-launched Ntorq 125, TVS have more lined up at their space. If an electric scooter, an ISG-assisted-220-cc cruiser, or an ethanol-powered motorcycle tickle your fancy, then check out what TVS have in store for you, here. The Flow was teased the previous year and has been launched at the expo. Indigenously developed, the e-scooter boasts of a long list of features. See for yourself. UM revealed their intentions of supplementing their Renegade range in India with the introduction of three new models; including an all-electric offering. Wanna know more about the UM trio? We have all the dope, here. Perhaps one of the most-anticipated motorcycles at the Expo was the YZF-R15 v3.0. 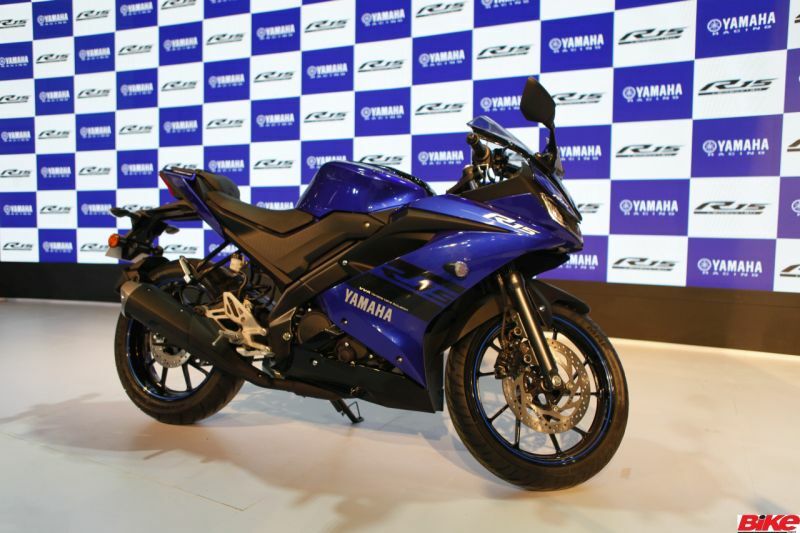 Alongside the new R15, Yamaha also reintroduced the YZF-R3 with some important new features. However, we think Valentino Rossi’s 2017 YZR-M1 stole the show.